Your imaging facility has to stay up-to-date on Policies & Procedures to provide patients with the best services possible. At SG&A SERVICES, we assist you in creating a well-run facility through operational assessment for imaging strategy development, implementation, training and adoption of new practices and technology. 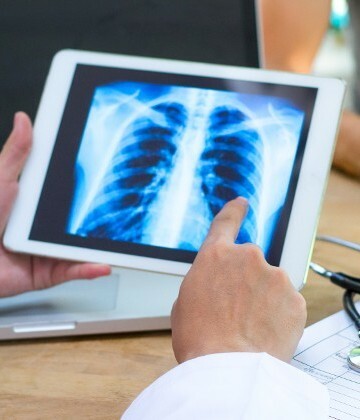 Our staff is committed to making sure you have the information you need to meet your challenges and obligations regarding imaging through industry recognized best practices, using Change Management techniques including LEAN methodologies.